When should I use DateTime(timezone=True) and when TIMESTAMP(timezone=True)? Supposed I have two column in a data frame, consist of probability and remaining time to an event. using argsort() we can get it like below. This is giving me results but for days less then 30 it is returning me 0 months so I want a decimal value of this column instead of absolute number. How can I do that? My ultimate goal is to find mean of this column. My current output looks like column one and my desired output is in column 2. 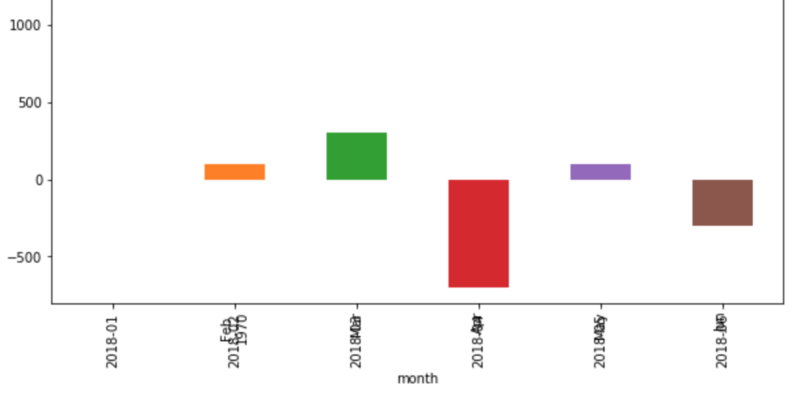 If I would like to plot 'start' column with line, and 'end' column with bar (x axis should be month) with only using pandas plot function in same graph, how should I do that? + for bar chart, it would be preferred to have the chart with a black horizontal line at end=0, and bars color-coded such that positive returns are green and negative returns are red. But it looked not what I wanted. Thanks in advance! I'm creating a web scraper for a project of mine. I'm web scrapping jobs from indeed. I'm able to get all the data that I need. 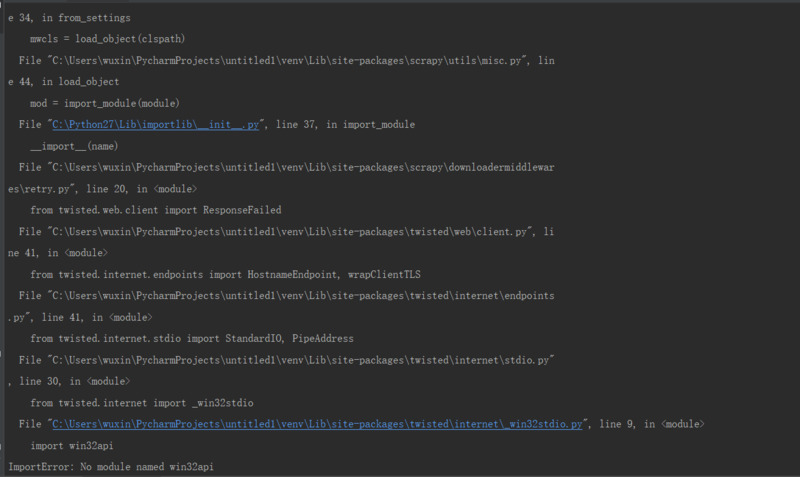 Now I'm having a problem creating a dataframe to save it to a CSV file. I want to change this into months formate, how can I do that? I am using Pandas.I was trying to split both formats and convert them into a single unit but it is not working. I want time in a single formate so that I can proceed further with it for model building. The picker is rendered perfectly fine, however, for this application I'm working on it is necessary to restrict the hours to 6-10pm. I looked into the props list of the DatePickerIOS class and couldn't find something appropriate for this purpose. To the more experience developers I ask: how can I accomplish this time/hour limitation? Say I want to store aware datetimes (i.e., timestamps with timezone offsets) in a database using SQLAlchemy, and I want it to Just Work™ with as many types of relational databases (SQLite, PostgreSQL, MySQL, Oracle, etc.) as possible. SQLAlchemy offers two types for this purpose: DateTime and its subclass TIMESTAMP. Both take an optional timezone argument that can be set to True in order to store timezone-aware values. However, I'm not clear on what the difference between the two types is or why/when I should use one over the other. For timezone support, use at least the TIMESTAMP datatype, if not the dialect-specific datatype object. [On the timezone argument:] It is recommended to make use of the TIMESTAMP datatype directly when using this flag, as some databases include separate generic date/time-holding types distinct from the timezone-capable TIMESTAMP datatype, such as Oracle. ... which raises the question, if I should be using TIMESTAMP, then what is DateTime for? What exactly can go wrong with using the wrong column type?